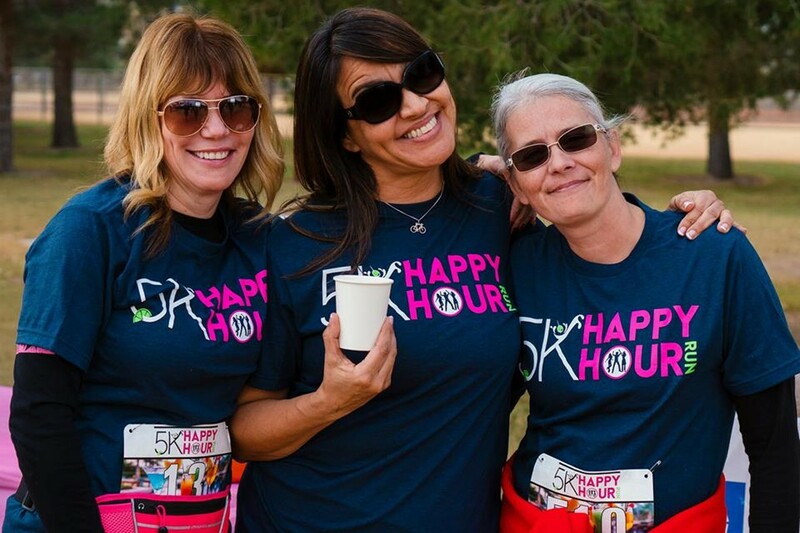 The 5k Happy Hour Run is a unique 5K run focused less on speed and more on margaritas, wine, or beer with friends and family. 5k Happy Hour Participants come from all different ages, shapes, sizes, and speeds; every participant will get a margarita, wine, or beer. Must be 21 years or older to attend the event.